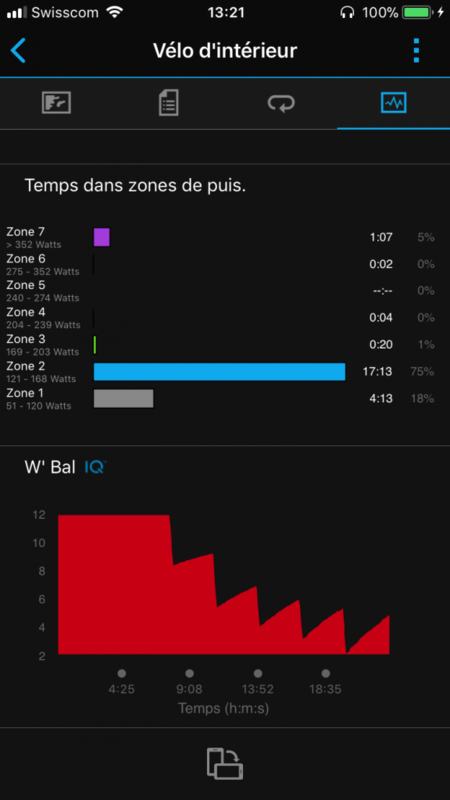 The v2.0.0 of the W’Bal Connect IQ data field is now live and this new version now stores the W’Bal data into the fit file of the session, enabling Garmin connect to display the graph after the sync. 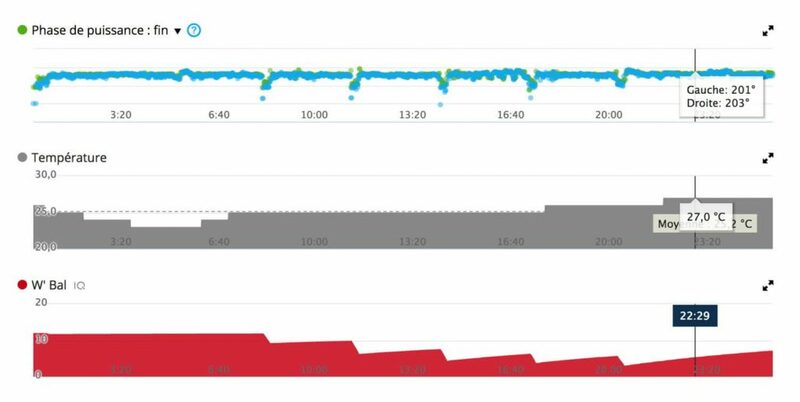 I still strongly recommend to use Golden Cheetah for post-activity analysis and W’Bal investigations, but as a lot of you asked for the data, and as it was technically pretty easy, I’ve worked on this. Note that this change will make the new fit file of the activity file a “2.0” fit version and it may not be supported in all platforms at this time.